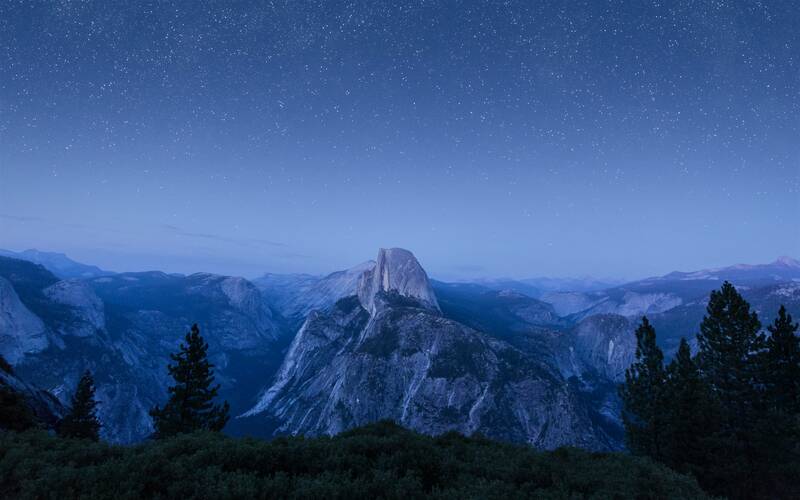 The brand new glacier wallpaper from OS X El Capitan beta 6 is now available to download, and is ready to be used on any device which you might have, be it a smartphone, notebook or a tablet. Apple seeded the sixth developer beta of OS X El Capitan at the start of this week, and with it comes a brand new wallpaper that can be downloaded right away. Apart from the aforementioned wallpaper, there’s nothing new visually, as all changes reside under the hood. Users enrolled in Apple’s Developer Program are requested to update to the latest build pushed out by the Cupertino giant as it brings with it bug fixes and performance enhancements. The new wallpaper carries a stunning resolution of 5120×3200 pixels, and if you know your tech lingo, then that directly equates to 5K. So yes, if you have a 5K iMac in your possession, or a device with an ultra sharp resolution display, then you can rest assured that the wallpaper will be a perfect fit, and you don’t have to slightly worry about blurred details whatsoever. 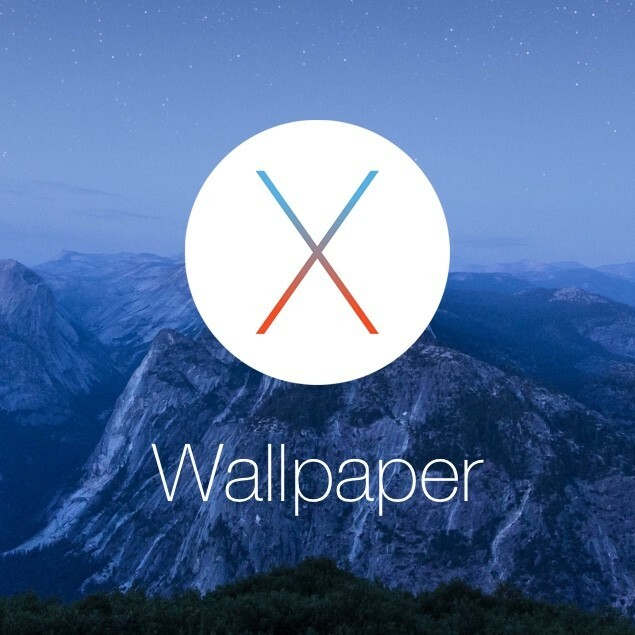 We’re quite certain that the final release of OS X El Capitan will ship with even more background wallpapers, and we really can’t wait to see what’s in store. Even at this point in time, Apple’s desktop OS is in early and crucial stage of development, with the company pushing out new betas on a weekly basis, making sure that its next-gen desktop OS is ready for prime time come fall time. Click on the image below to view the wallpaper in full size and save it to your device you wish to use it on directly. If you have a Retina iPad, then we recommend that you give it a shot on that as well. What do you think about Apple’s new wallpaper? And also let us know in the comments section on which device you’re using it, or plan to use it.